After tragedy strikes the family of young Naomi Miller, her friend Rebecca Bachman does all she can to help. But things get complicated when Rebecca's brother, Micah, returns from a combat tour in Afghanistan. For one thing, he chose to serve in the military even though he served as a medic and never picked up a gun. For another, he is under the Meidung—the shunning— because of that and none of the Amish are permitted to speak to him or eat with him. And finally, he is not only Rebecca's brother, he is Naomi's husband! But how can Naomi pick up where their marriage left off after he turned away from her and his people to enlist in the army? How can Naomi and Micah even begin the process of healing their relationship when he will not repent of what he has done and the Amish will not forgive him for what he has done? Naomi despairs of ever again having a happy married life with her husband. But God has a way of working on the hearts of His people—especially at Christmas time. 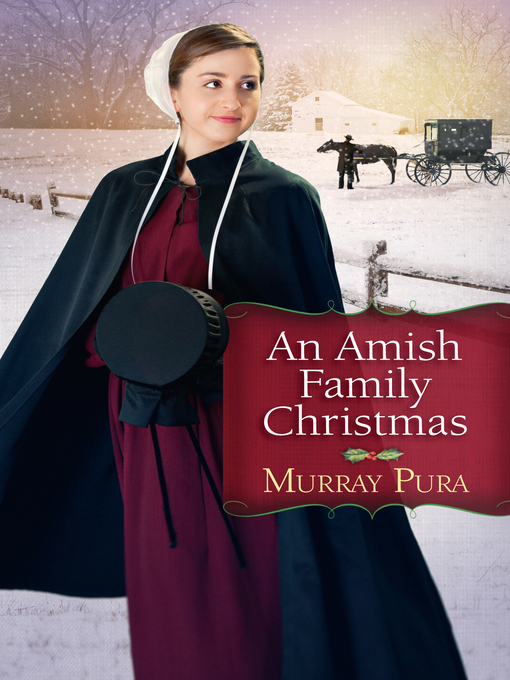 When an unexpected turn of events sets things right, miracles happen to the Amish community, to the Miller family, and to Naomi and Micah, miracles that transform everyone.